is professional in the research, development, and production of filter materials. 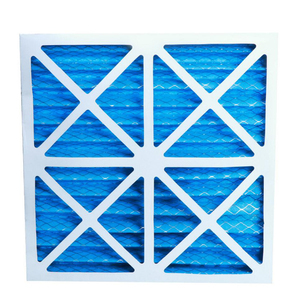 Our company's main products are divided into two series, air filters and smoke dust filters. 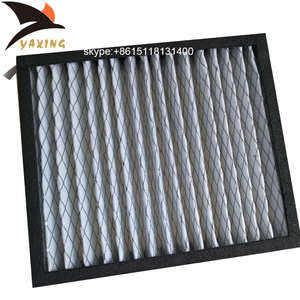 Main products include air filters and smoke dust filters. 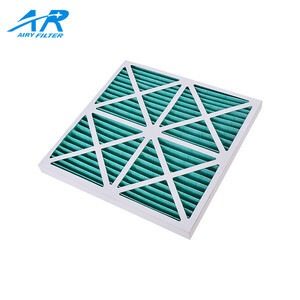 We are one of the first mover for air filters business in China! We committed to do the world's most influential suppliers for air filter!!! Send your inquiry to us for free sample and big discount now! 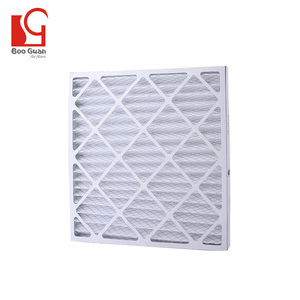 Washable Permanent Home Furnace AC Air Filter Nylon Mesh Pre Filter We have extensive product line for air filtration industry, more than 100 products have been put into mass production so far. From initial efficiency,disposable filters to high efficiency, high temperature resistance filters. No matter how tough outside environment you are facing, we can return you a fresh,clean and healthy air. 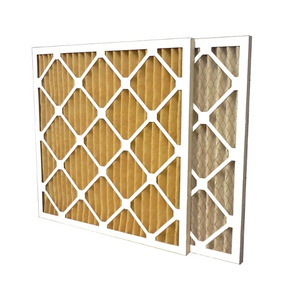 Alibaba.com offers 3,152 furnace filters products. About 23% of these are air filter, 1% are filter bags, and 1% are other industrial filtration equipment. 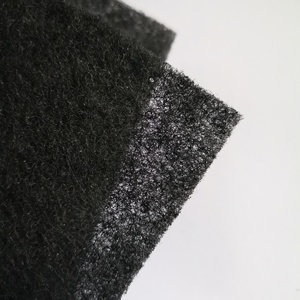 A wide variety of furnace filters options are available to you, such as synthetic fiber, paper, and cotton. You can also choose from panel filter, box filter, and cartridge filter. 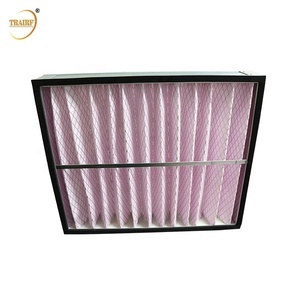 As well as from pre filter, medium filter, and hepa filter. And whether furnace filters is free samples, or paid samples. 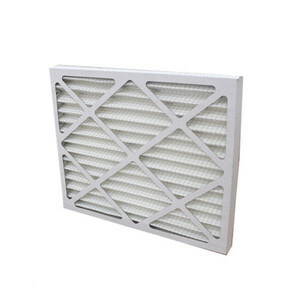 There are 3,152 furnace filters suppliers, mainly located in Asia. 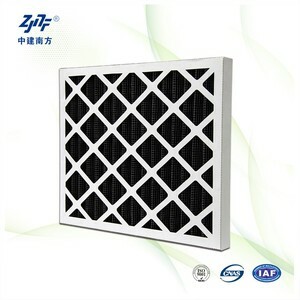 The top supplying country is China (Mainland), which supply 100% of furnace filters respectively. 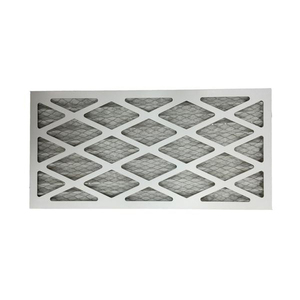 Furnace filters products are most popular in North America, Southeast Asia, and Domestic Market. You can ensure product safety by selecting from certified suppliers, including 1,642 with ISO9001, 968 with Other, and 215 with ISO14001 certification.